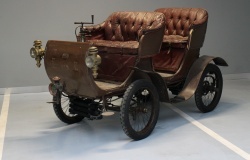 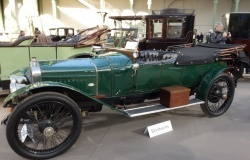 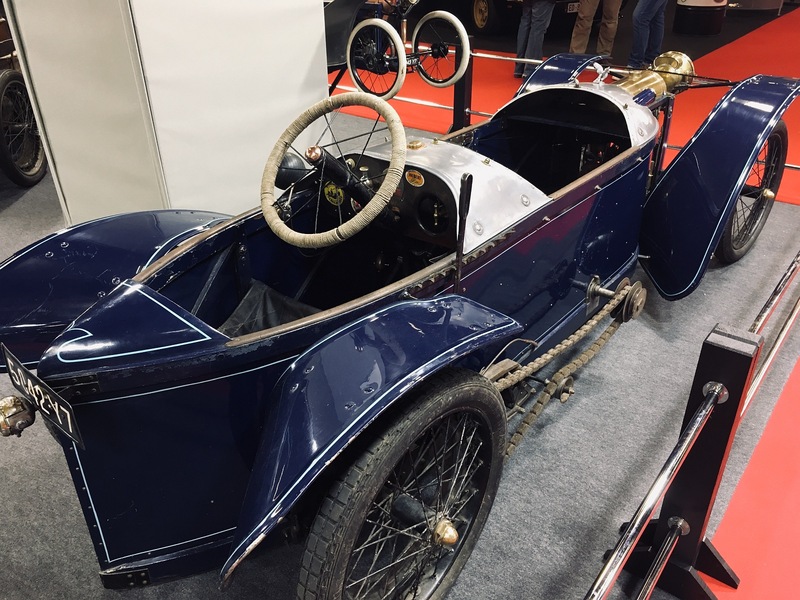 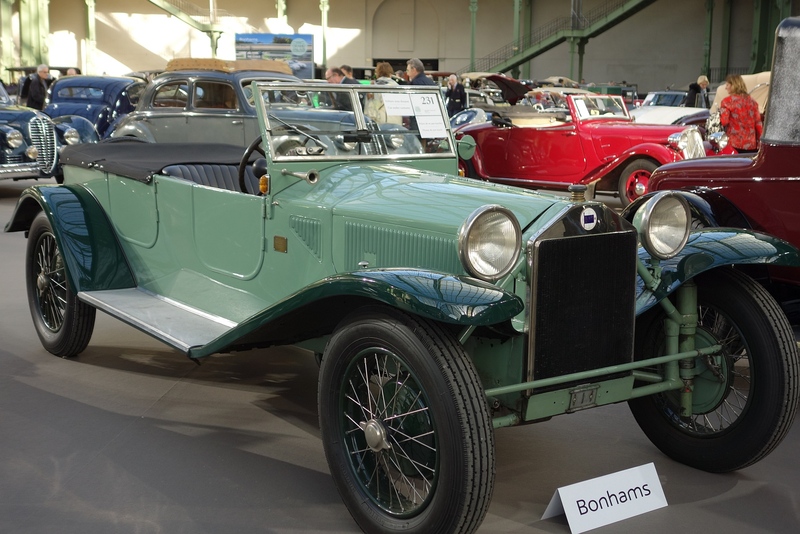 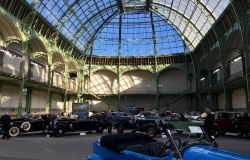 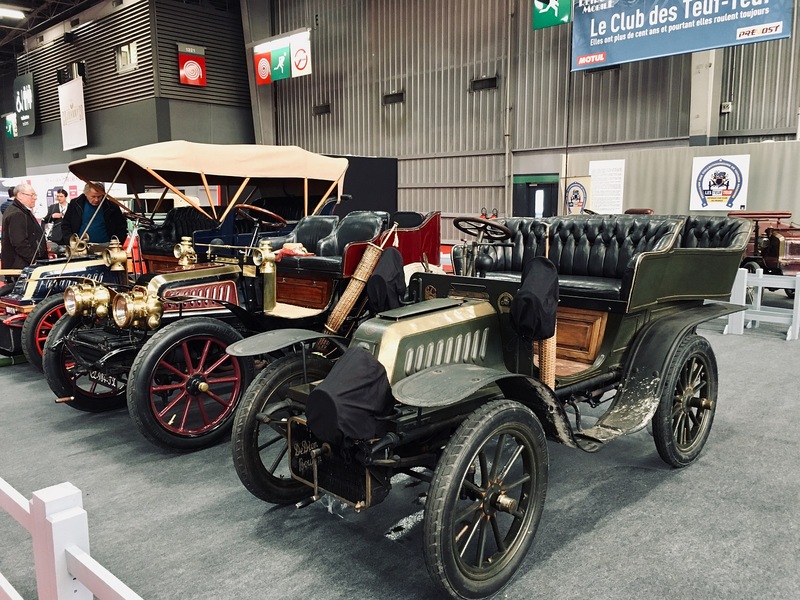 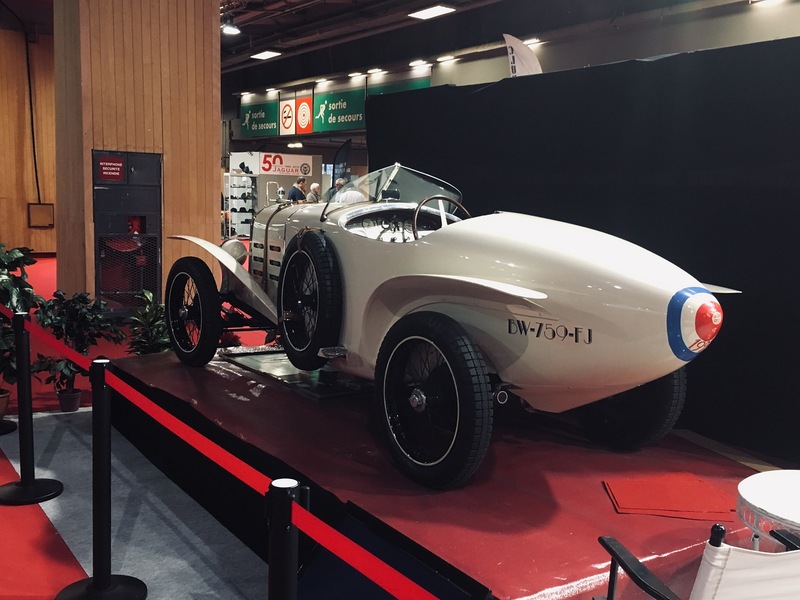 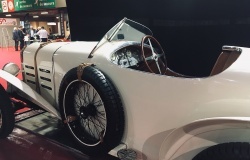 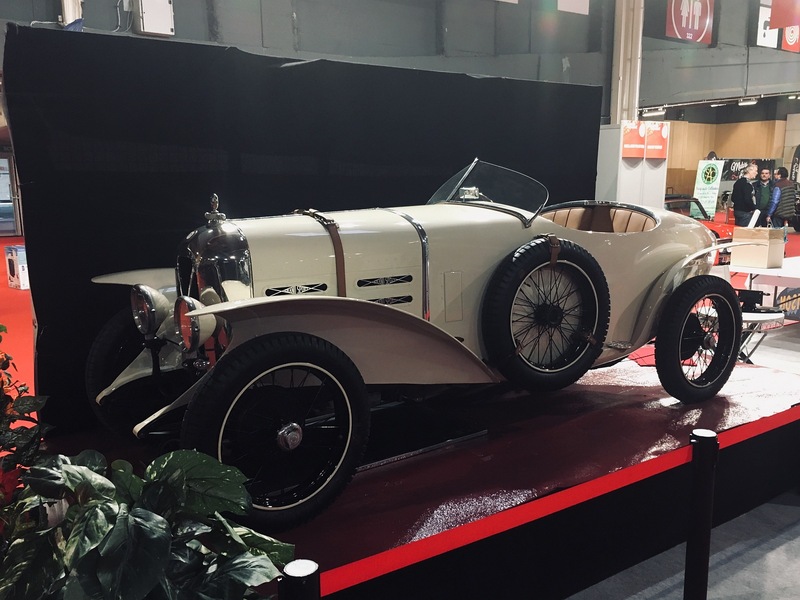 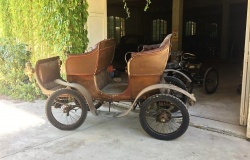 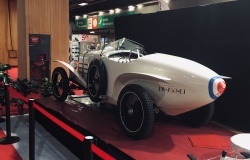 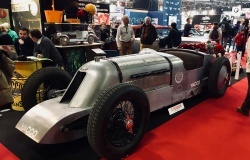 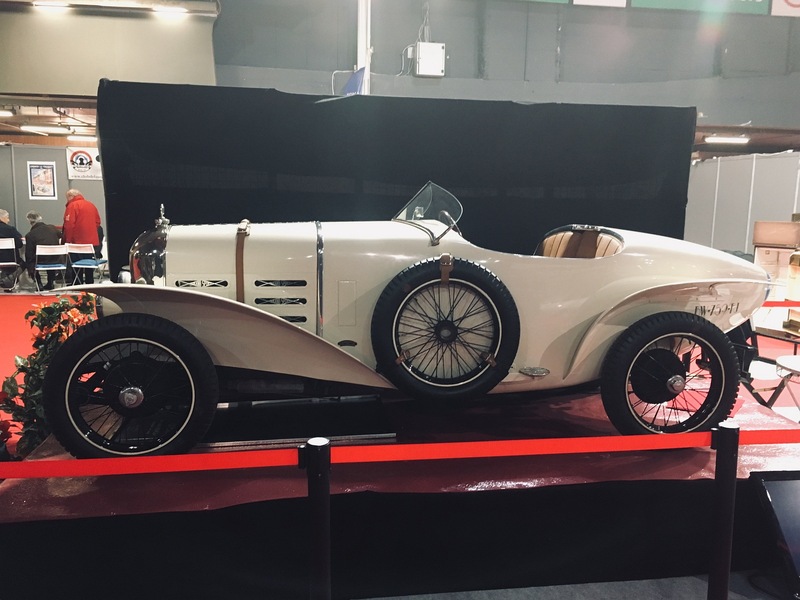 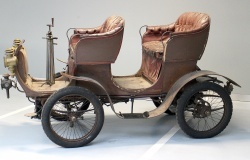 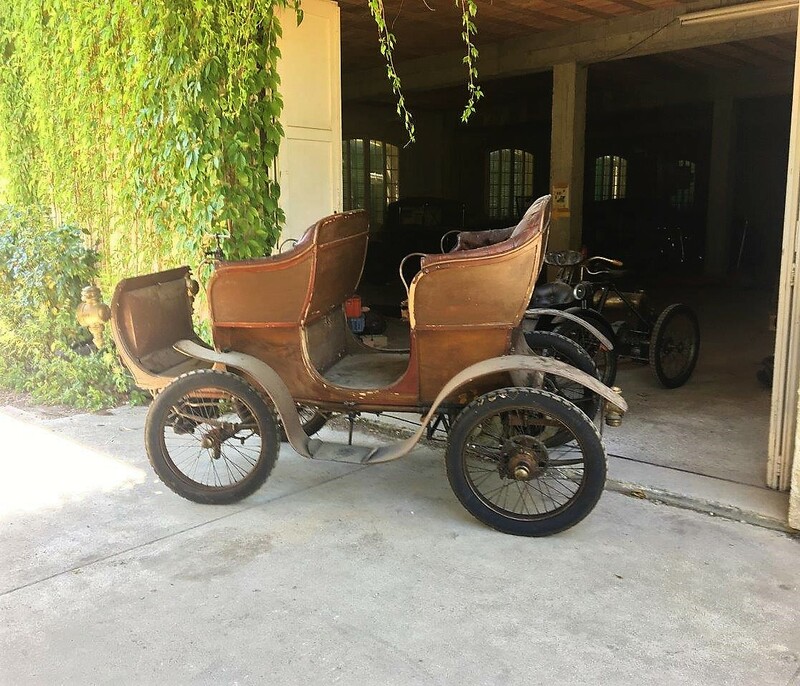 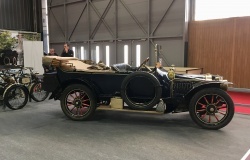 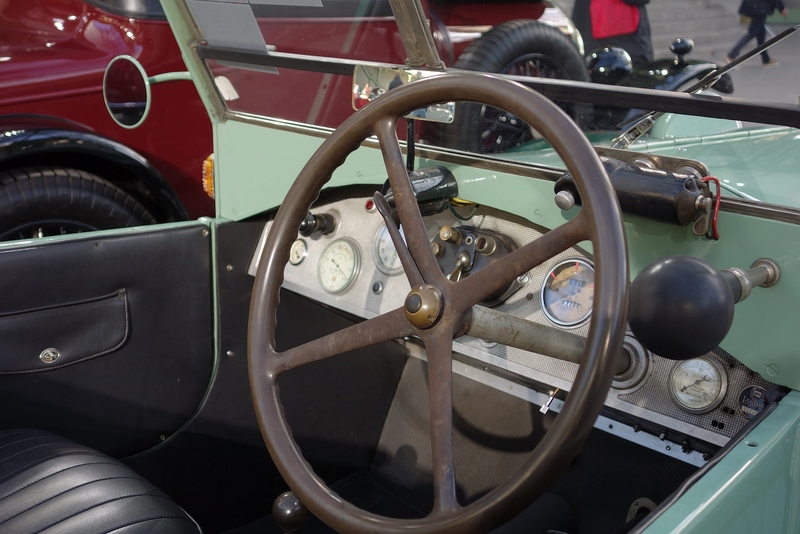 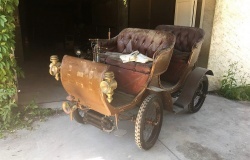 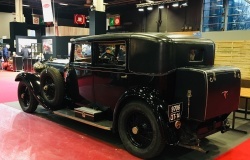 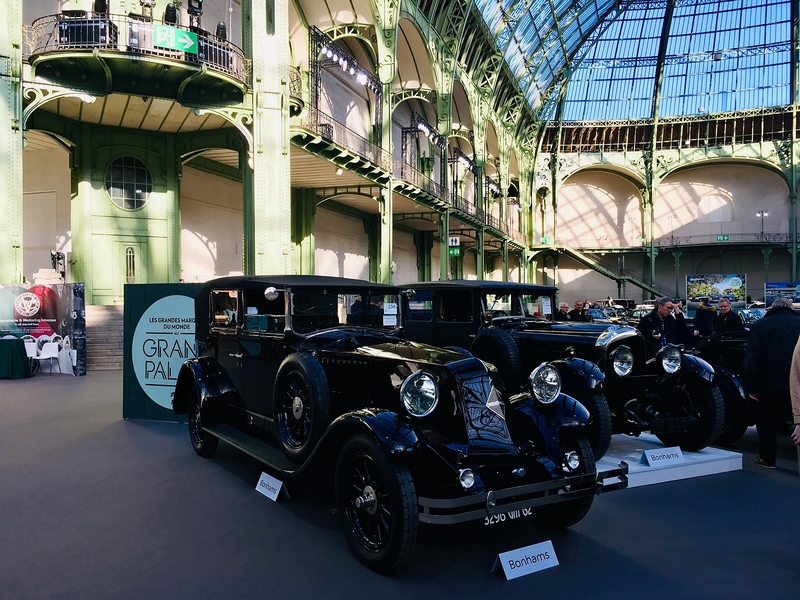 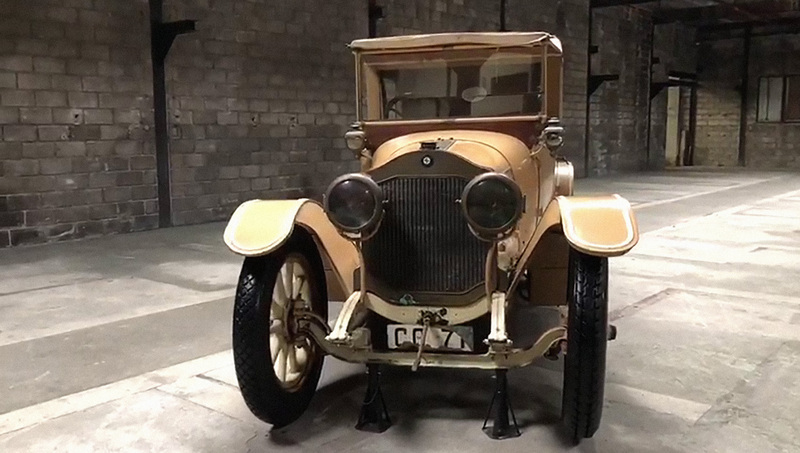 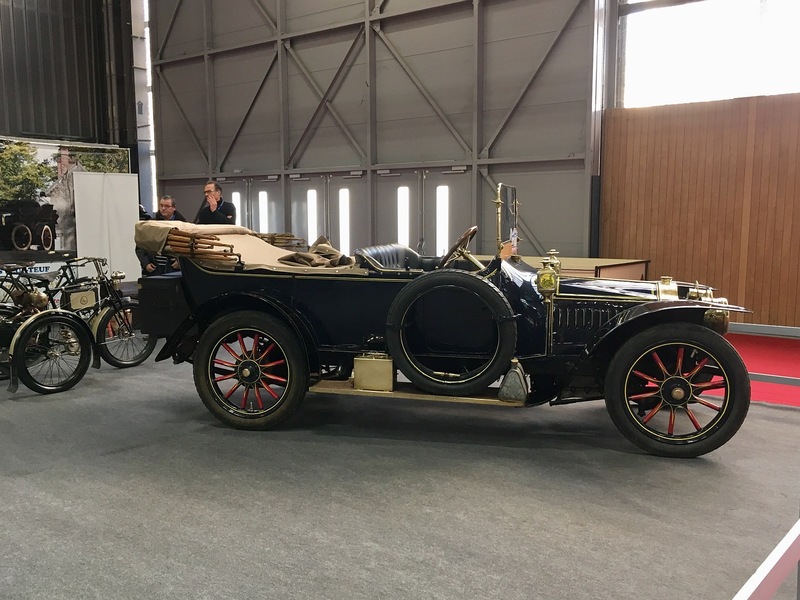 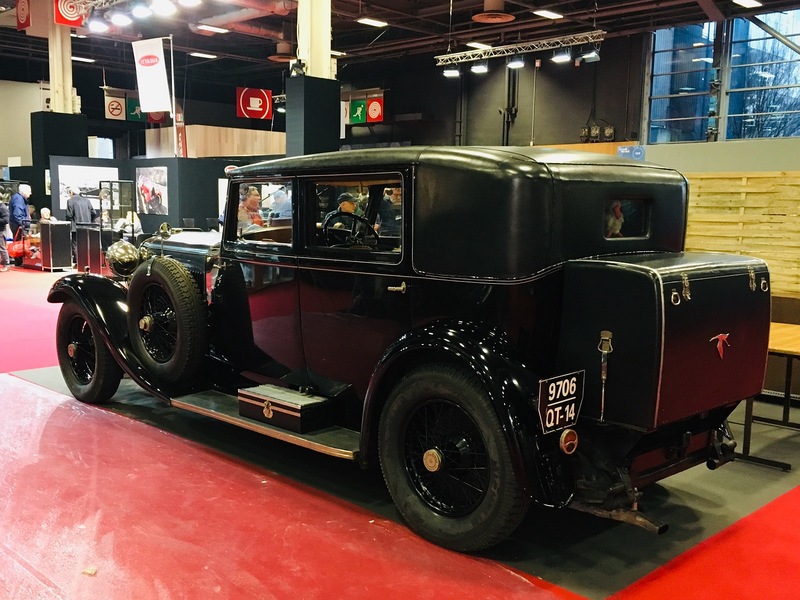 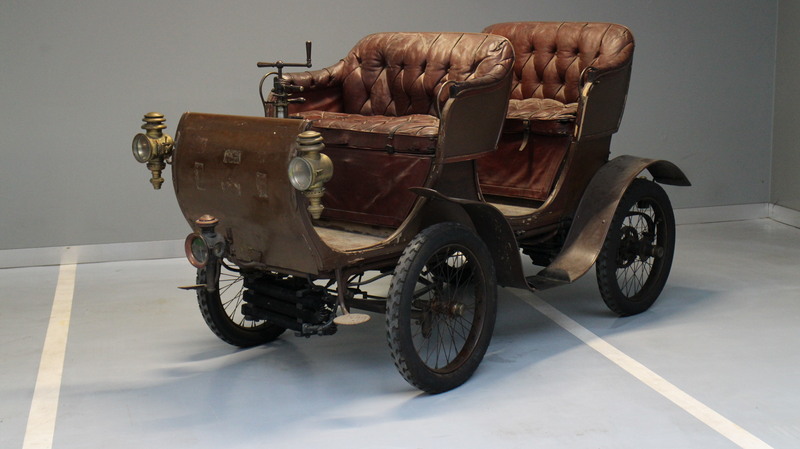 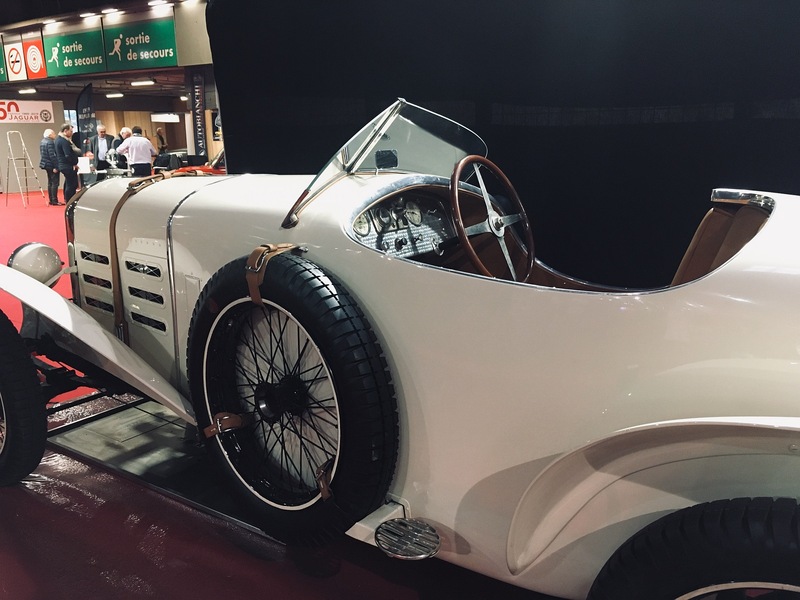 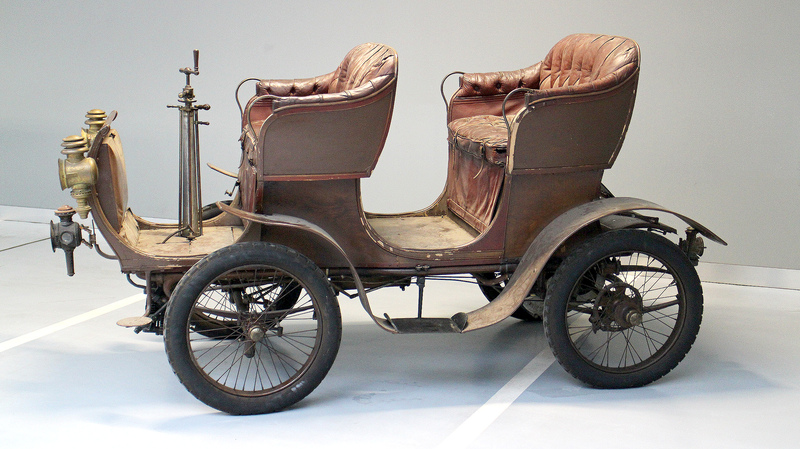 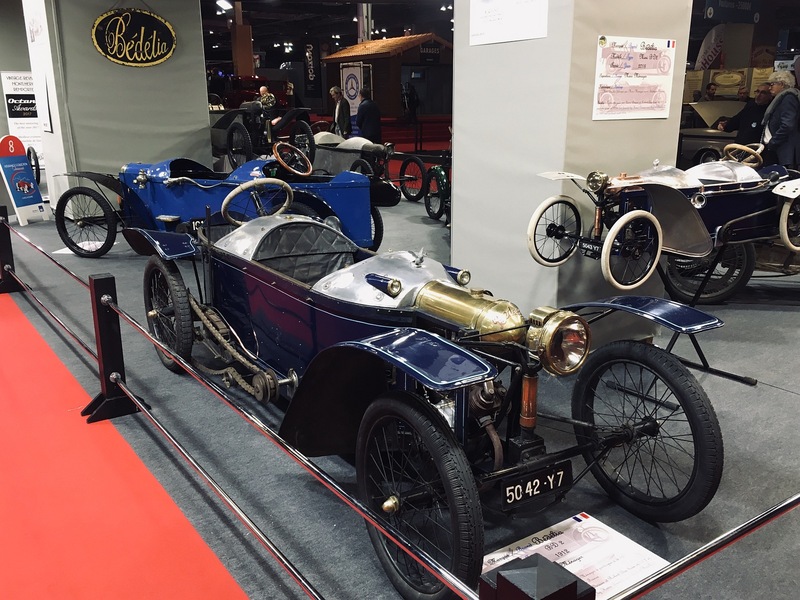 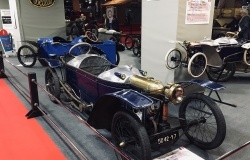 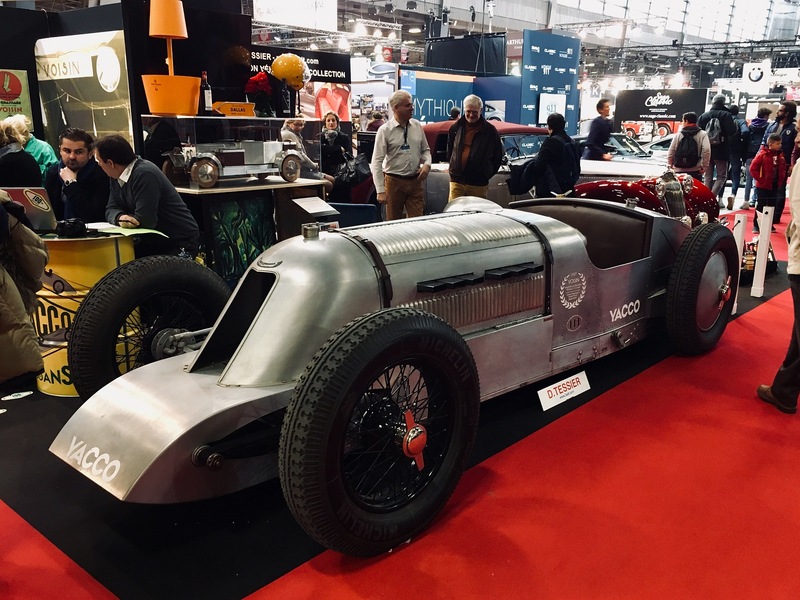 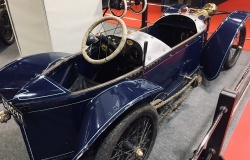 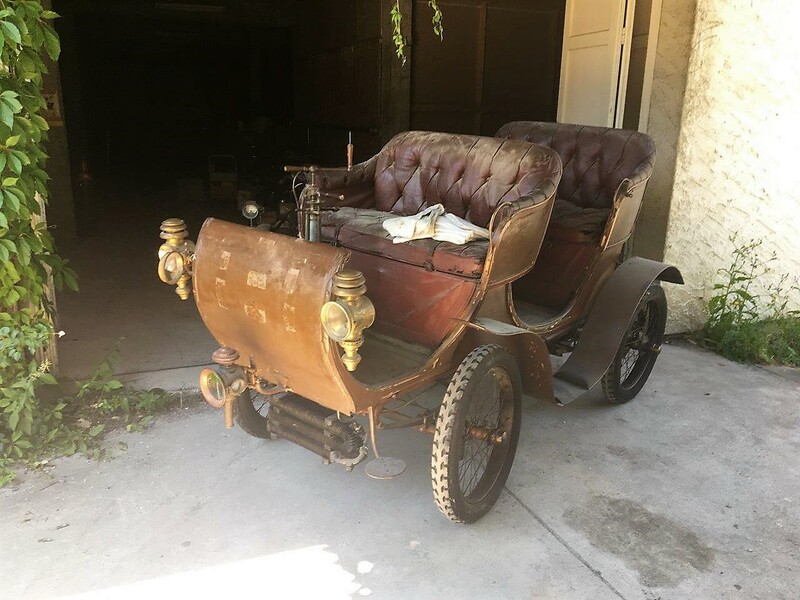 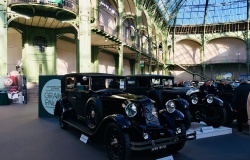 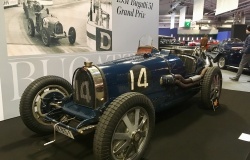 AVC is celebrating the earliest days of motoring with two De-Dion veteran cars on display as part of the prestigious Techno Classica Essen show. 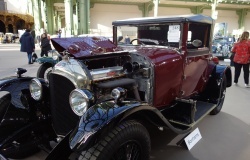 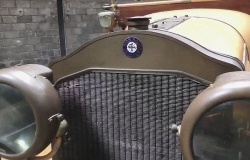 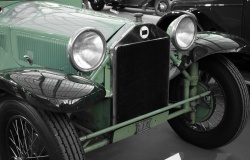 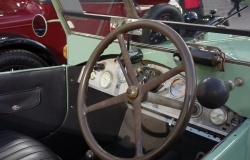 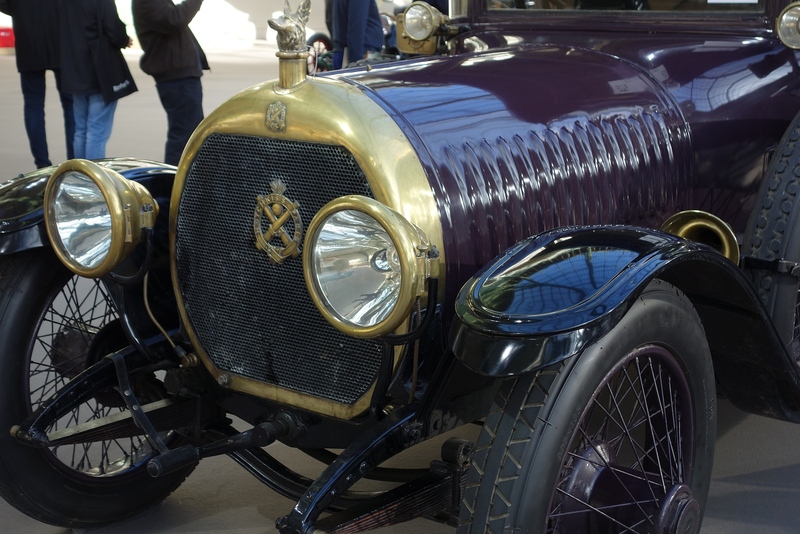 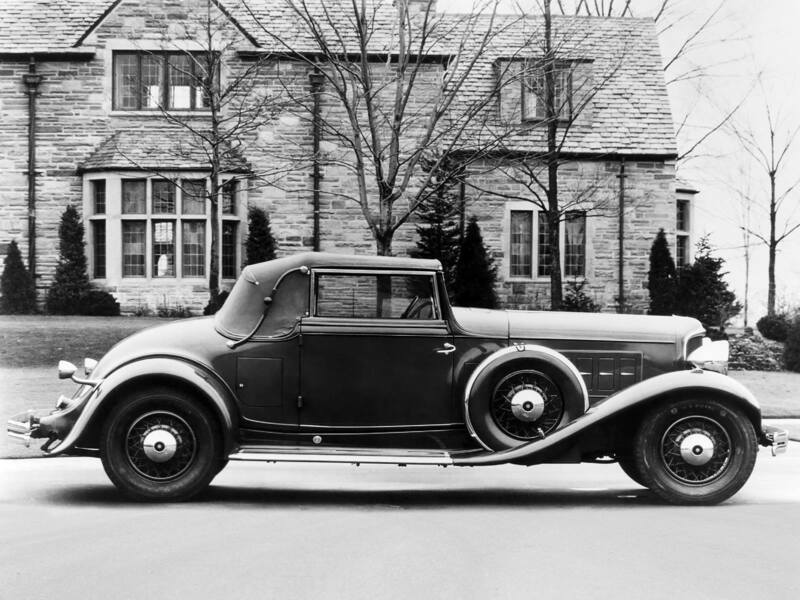 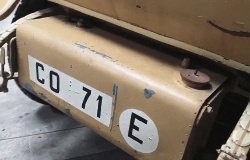 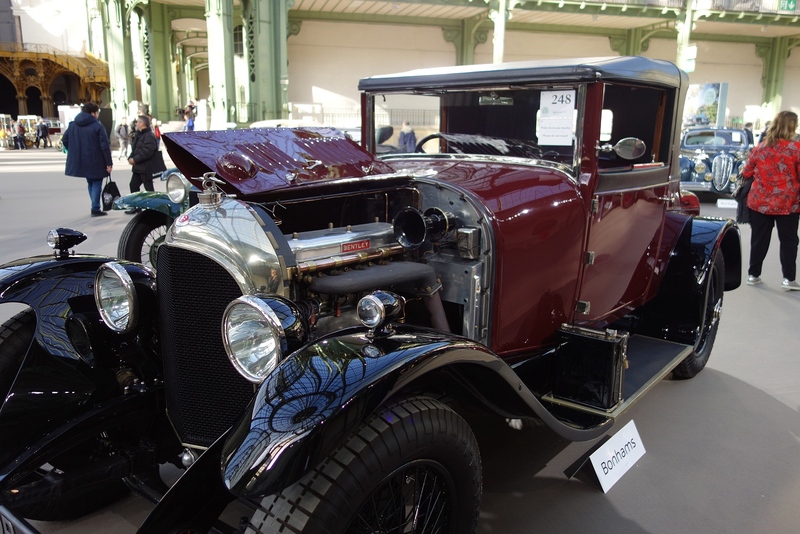 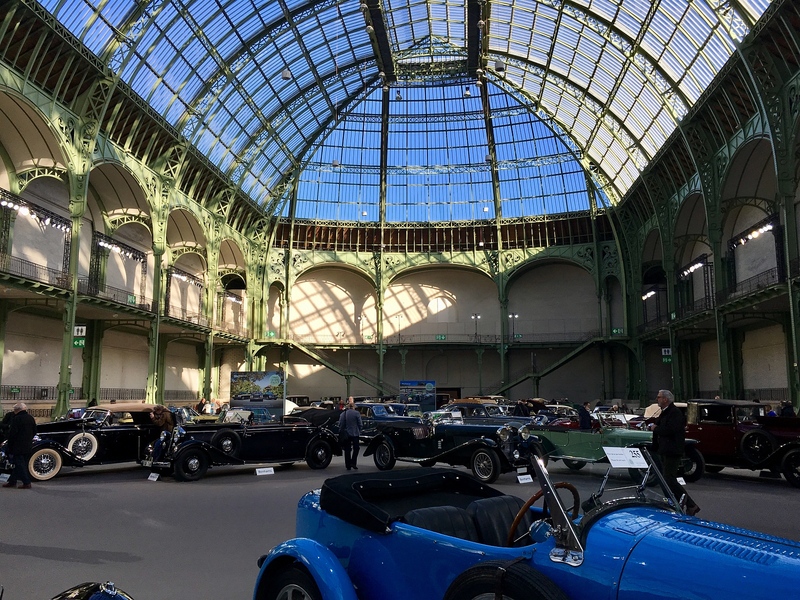 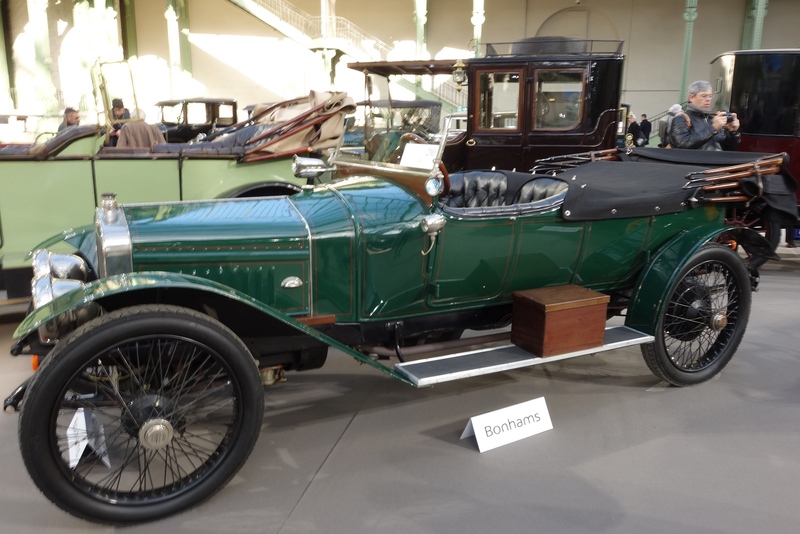 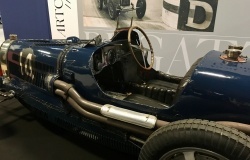 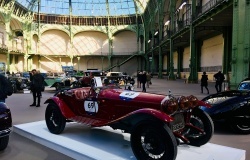 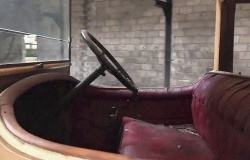 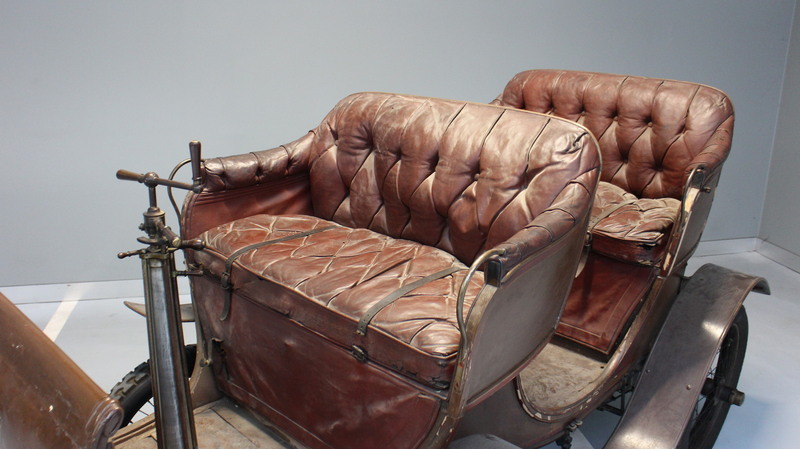 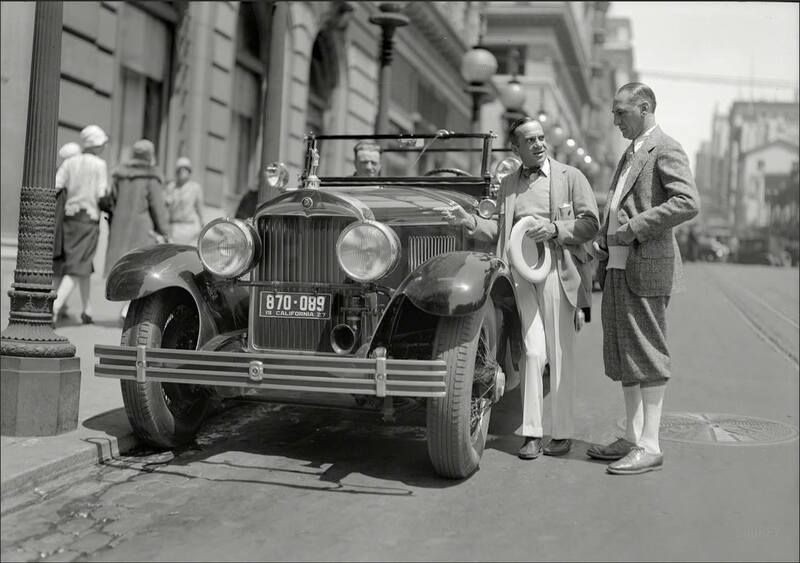 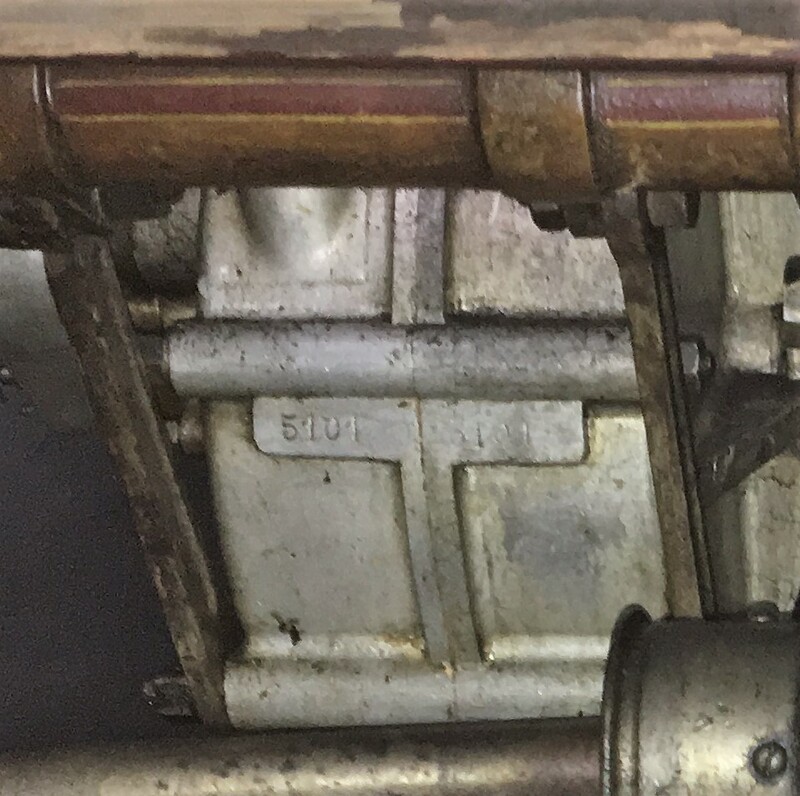 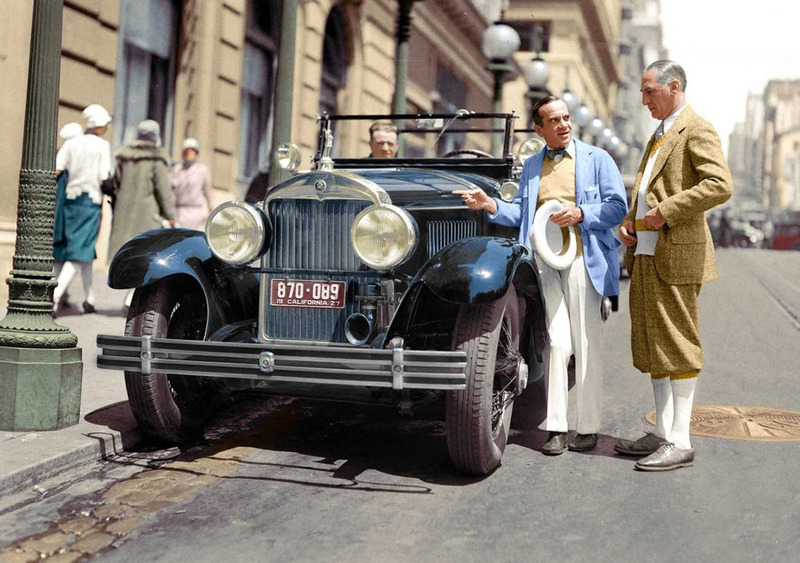 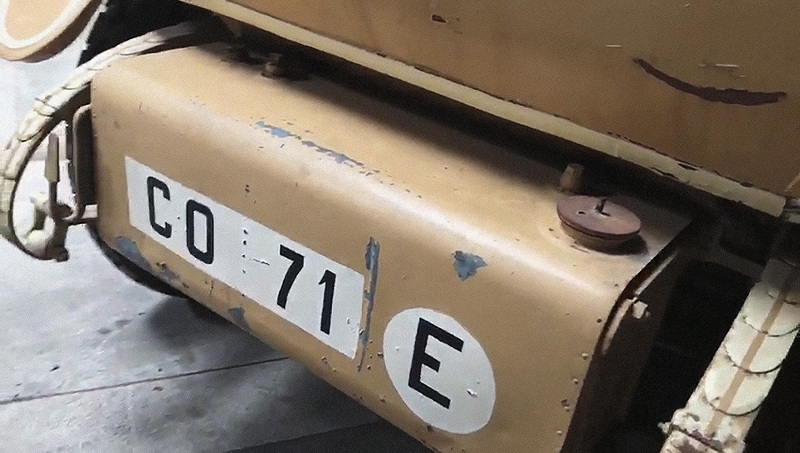 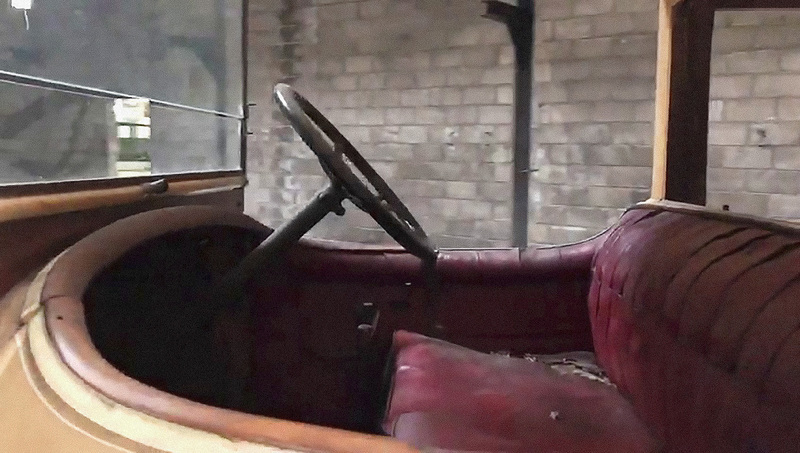 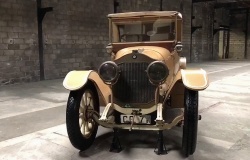 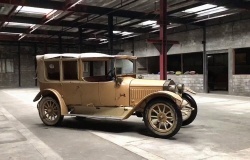 De Dion-Bouton, the world’s largest automobile manufacturer of the time, doesn’t need much introduction. 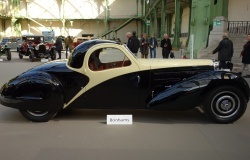 The two exemplars we are bringing to the show are both gems of what serious collector may dream about. 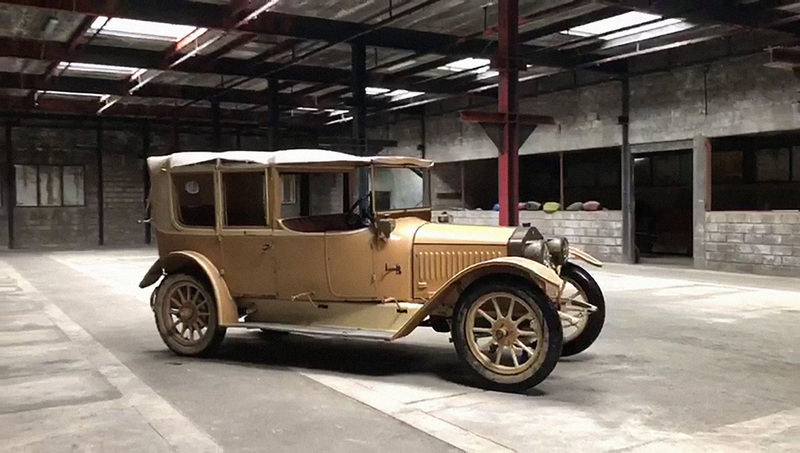 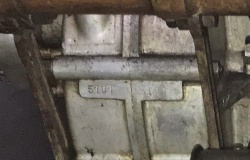 Both coming from a very long ownership for decades and both never restored. 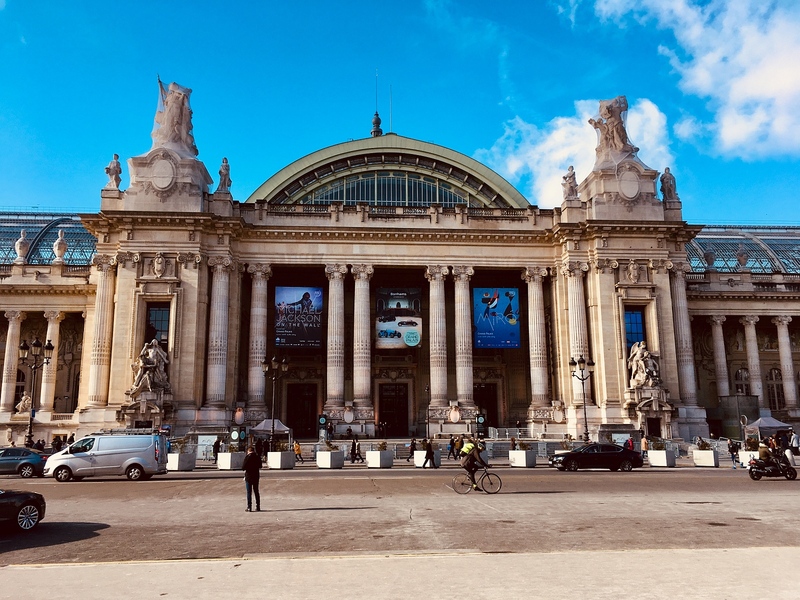 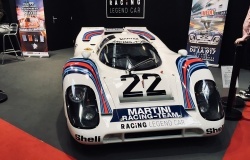 Now at the start of 2019 season, we reflect on 2018 and the fantastic year that we have shared with our friends and clients. 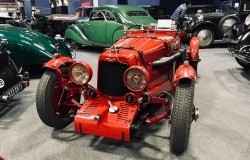 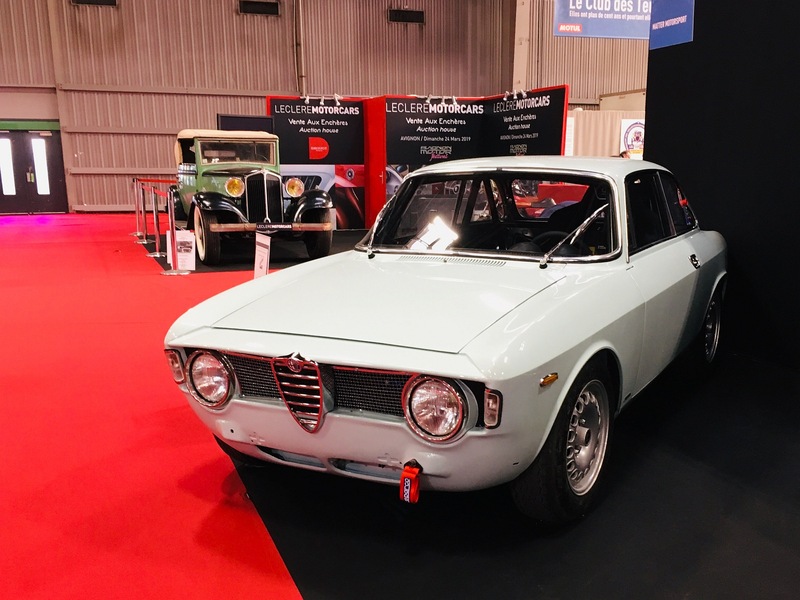 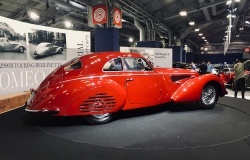 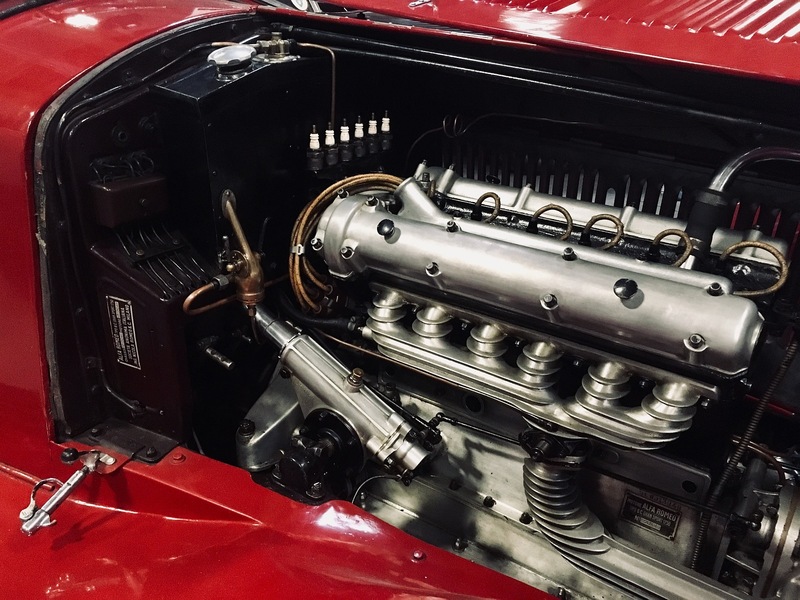 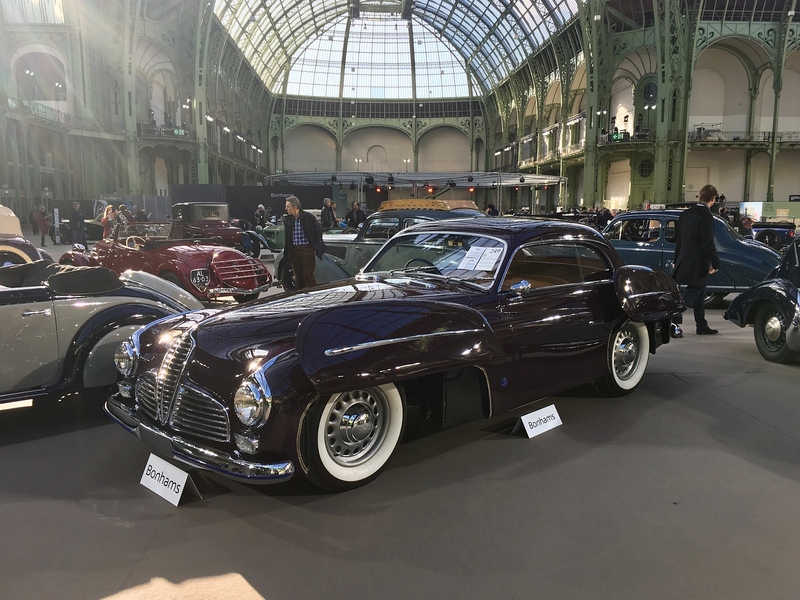 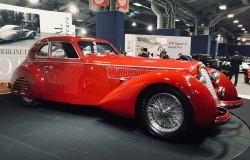 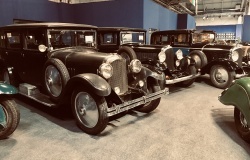 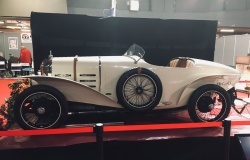 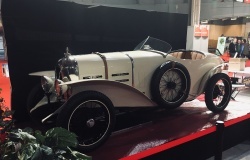 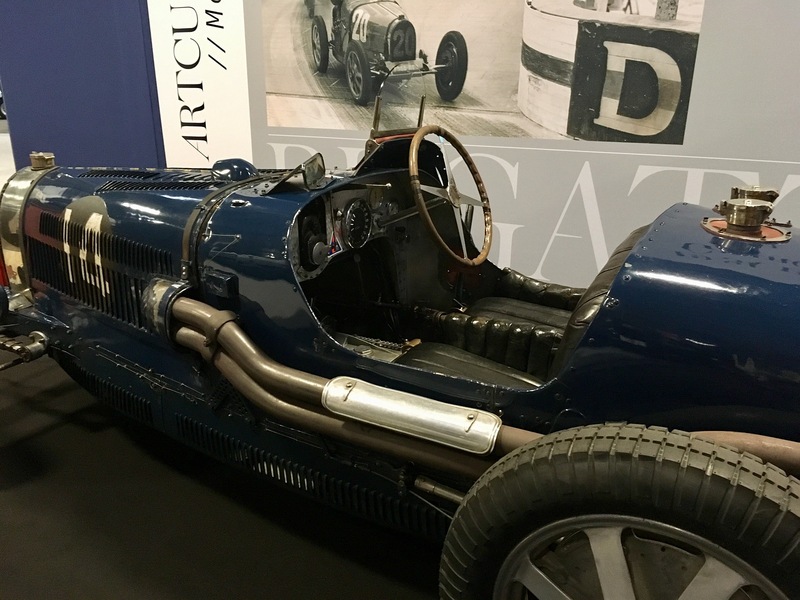 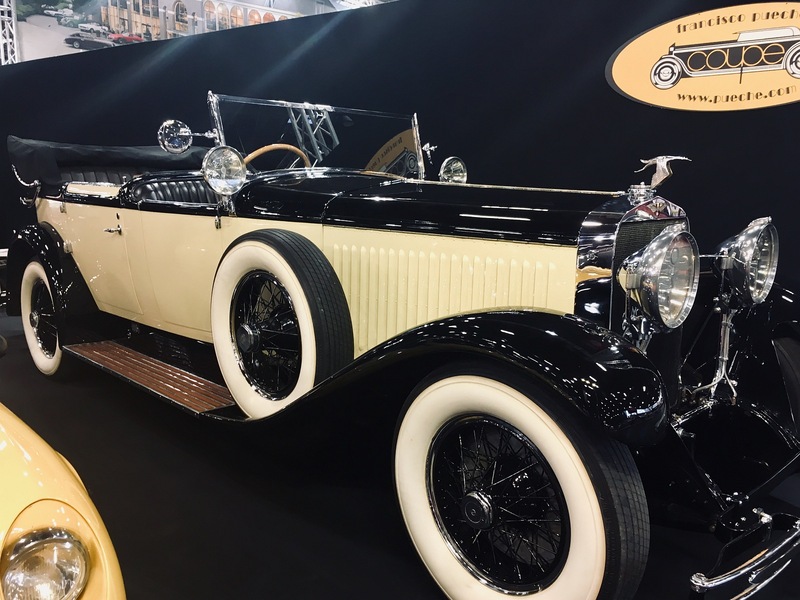 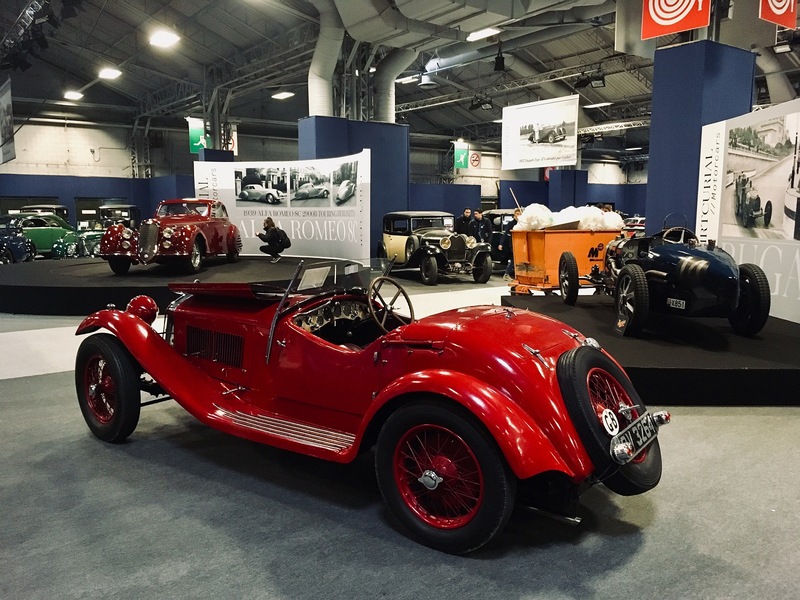 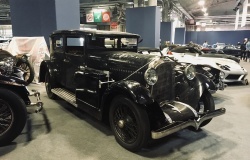 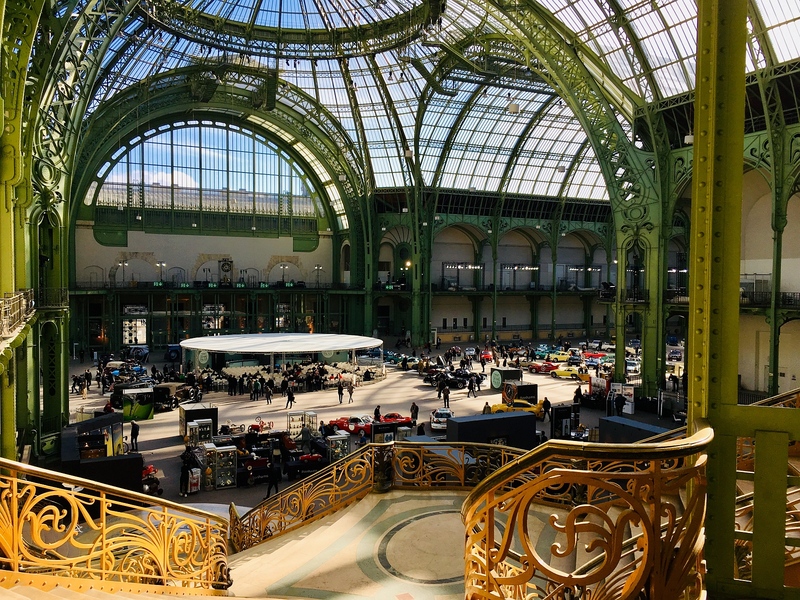 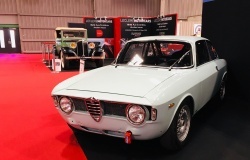 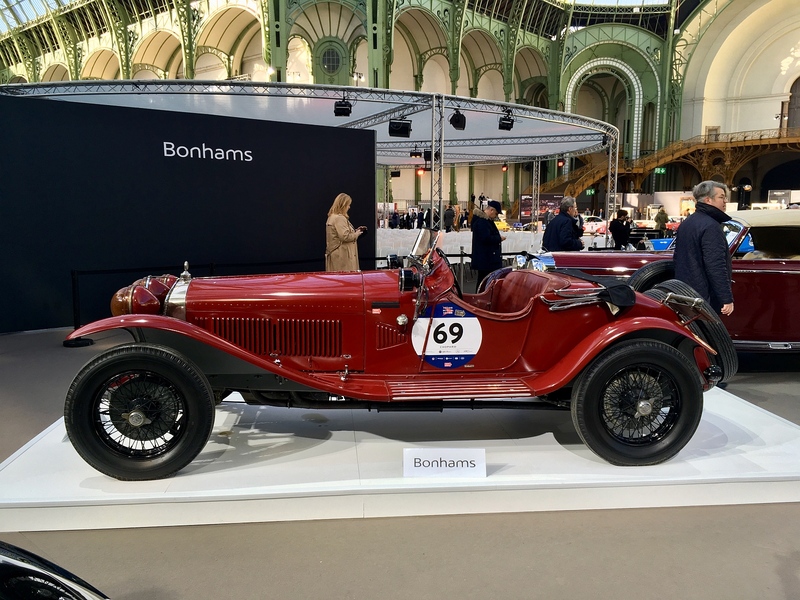 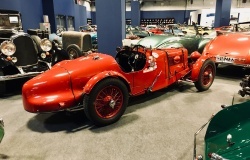 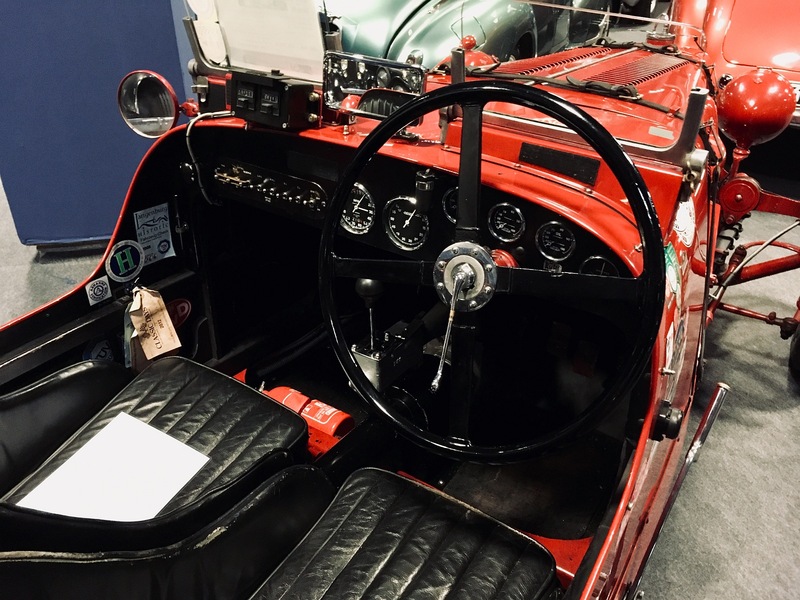 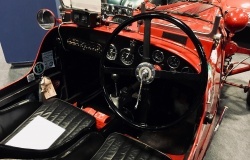 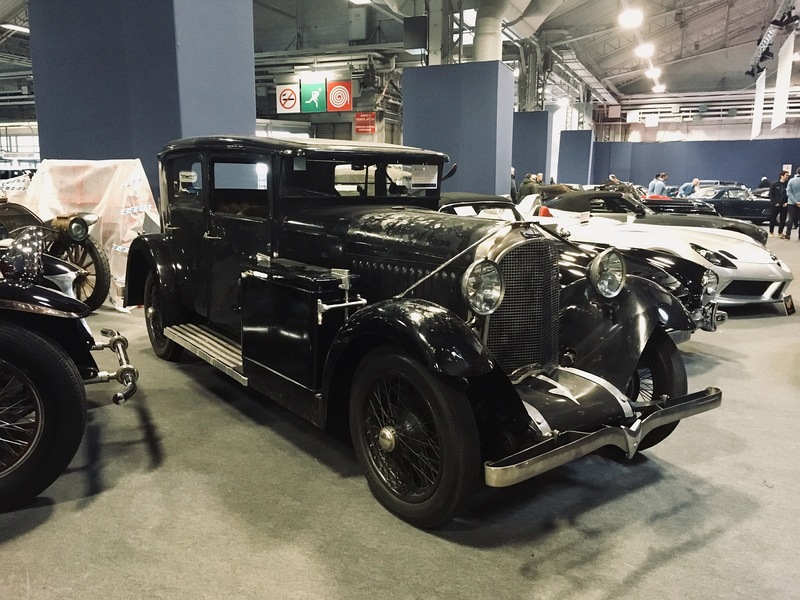 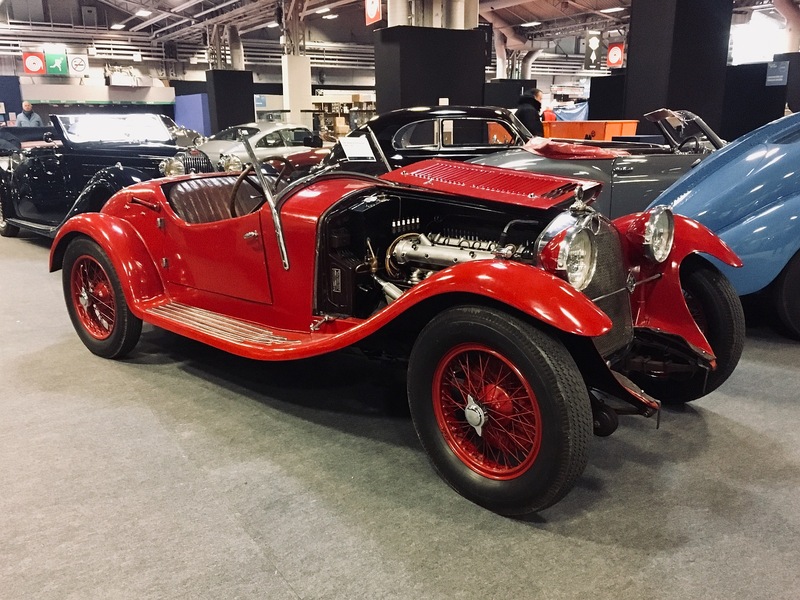 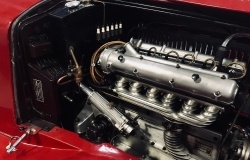 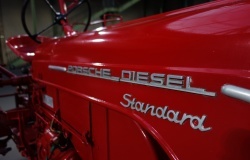 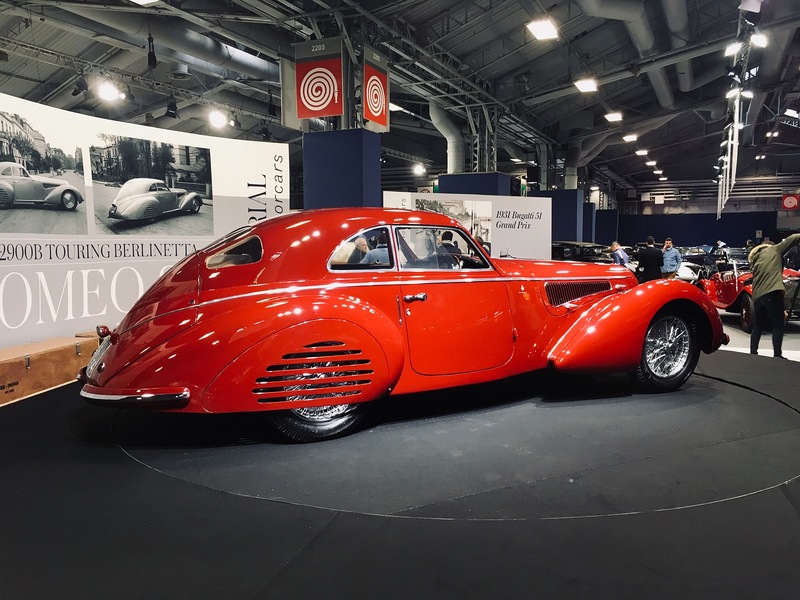 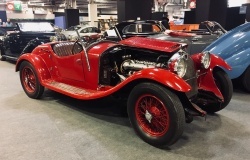 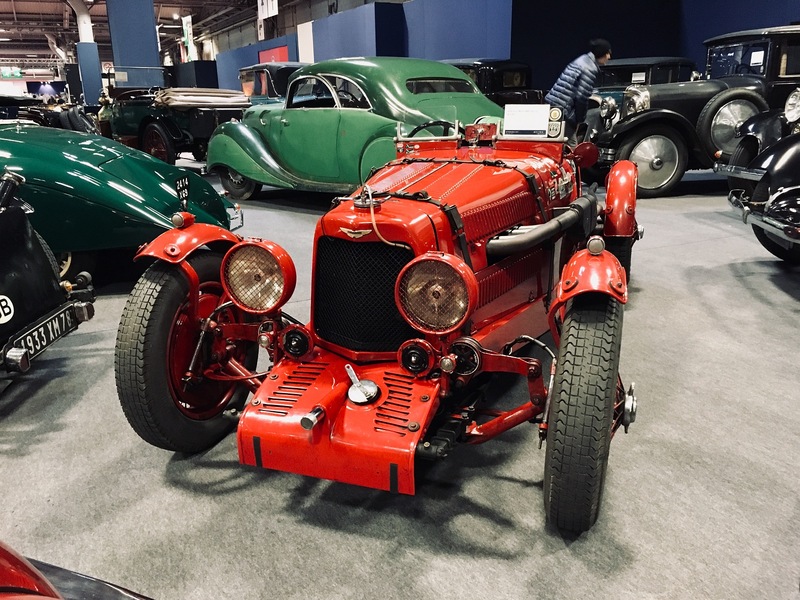 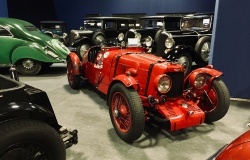 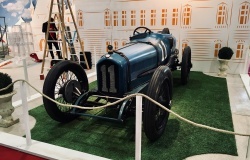 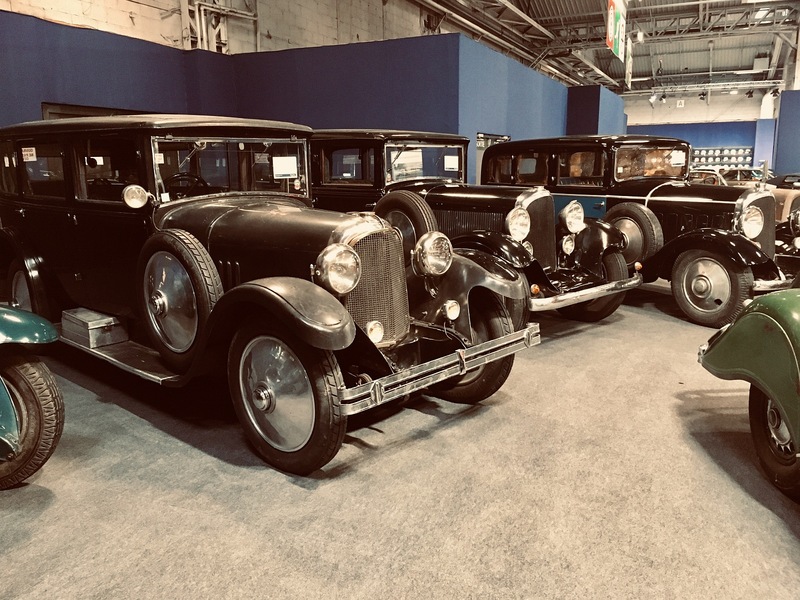 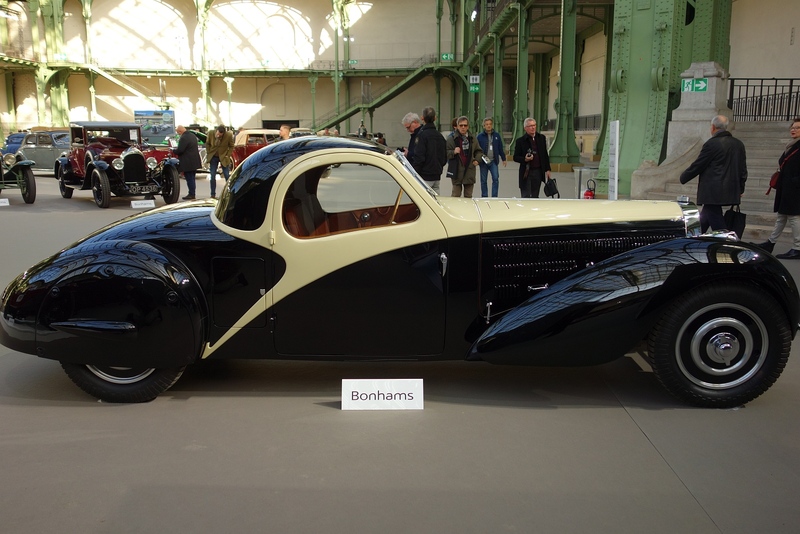 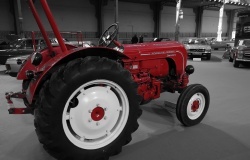 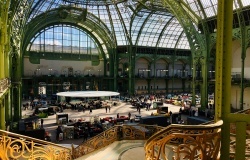 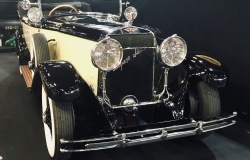 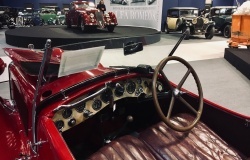 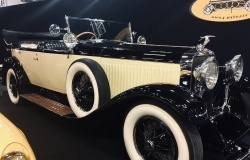 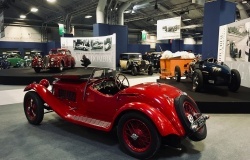 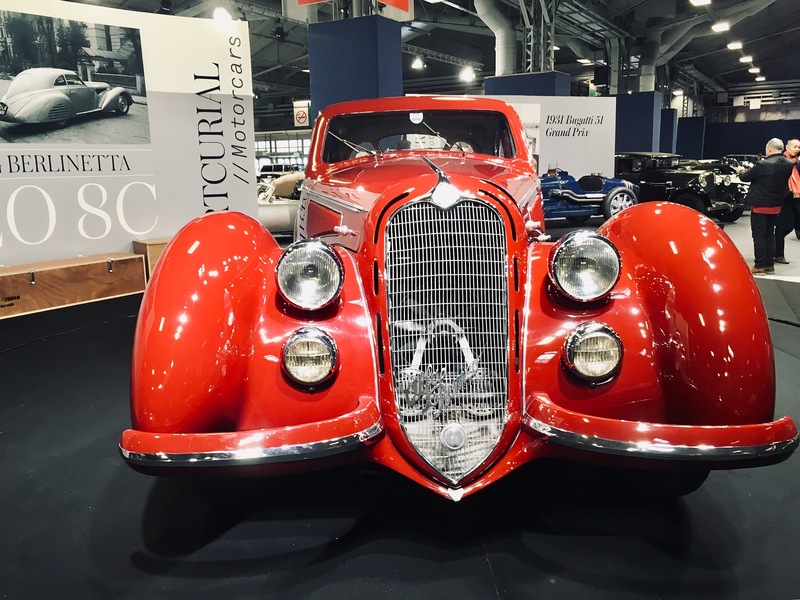 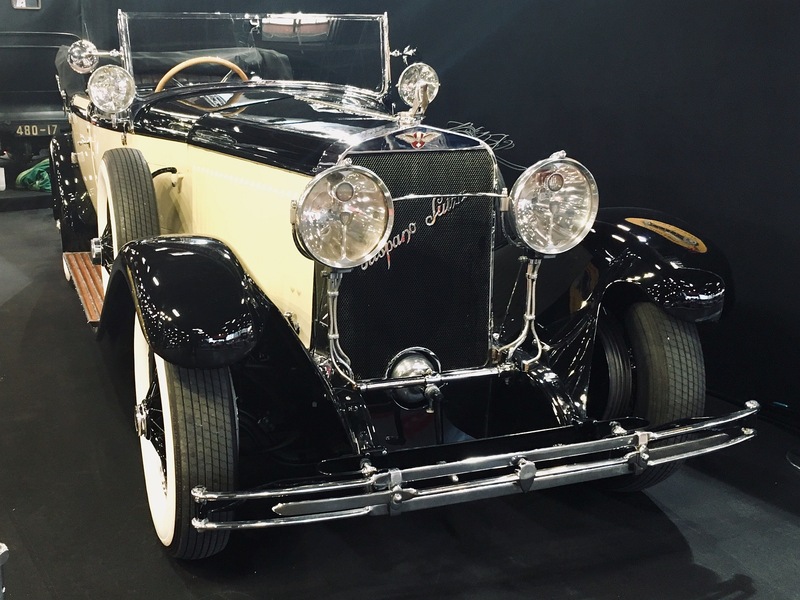 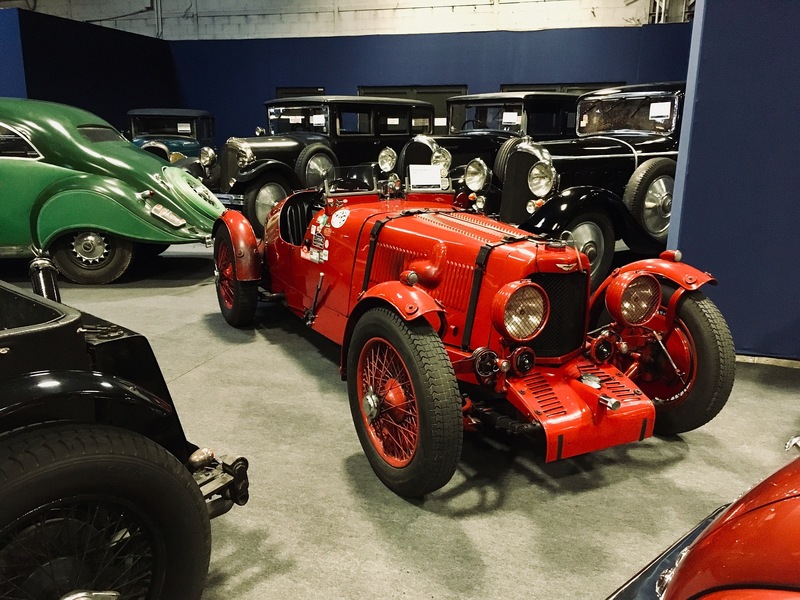 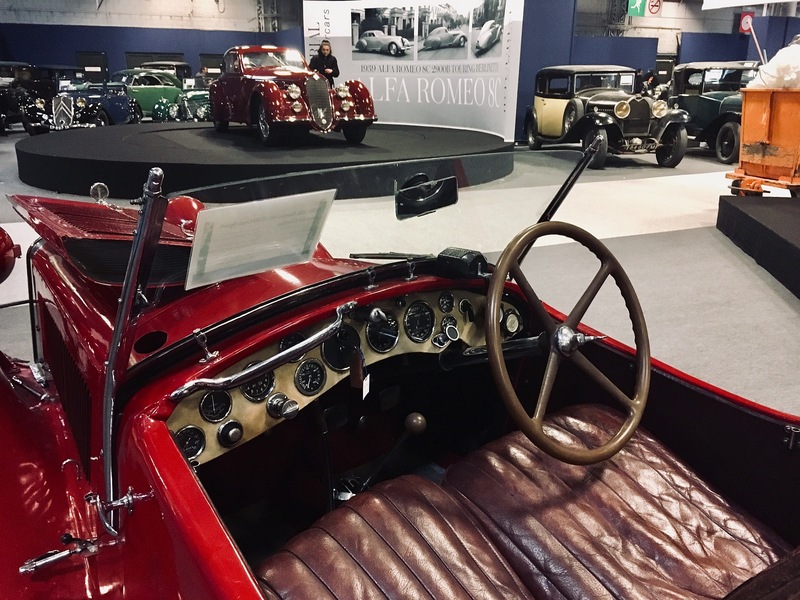 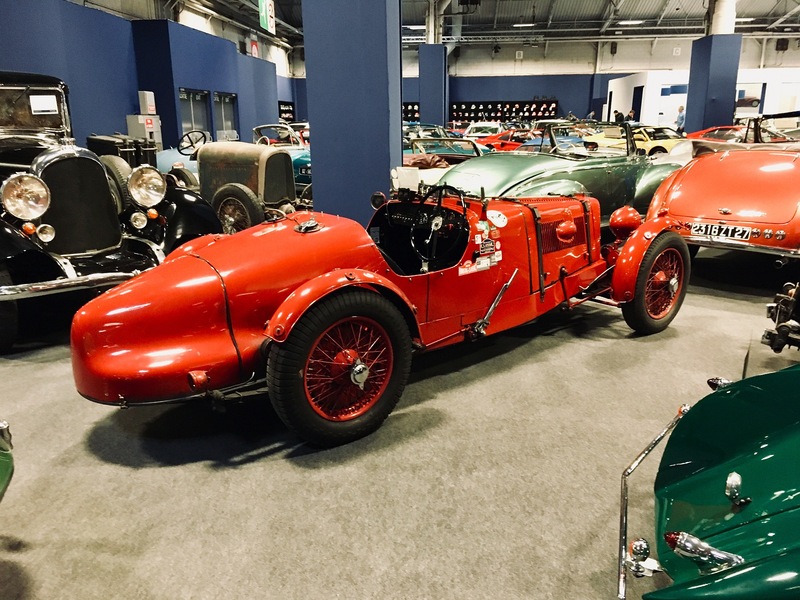 As we look forward to the great Techno Classica Show next month and our freshly consigned collection, we are humbly proud to note that AVC continues to attract the world’s finest automobiles and collectors, a fact which bears testament to the on-going quality of our service. 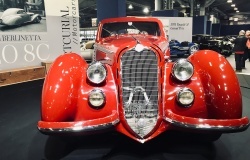 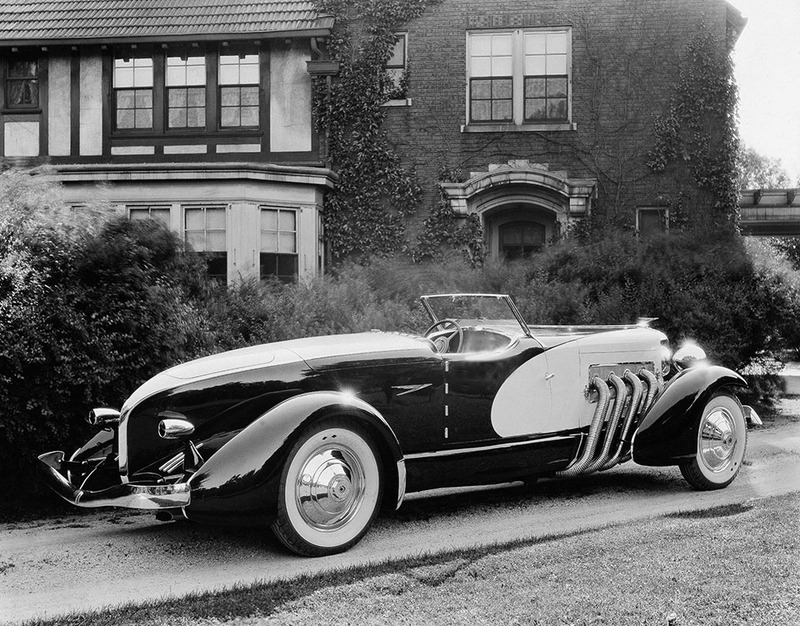 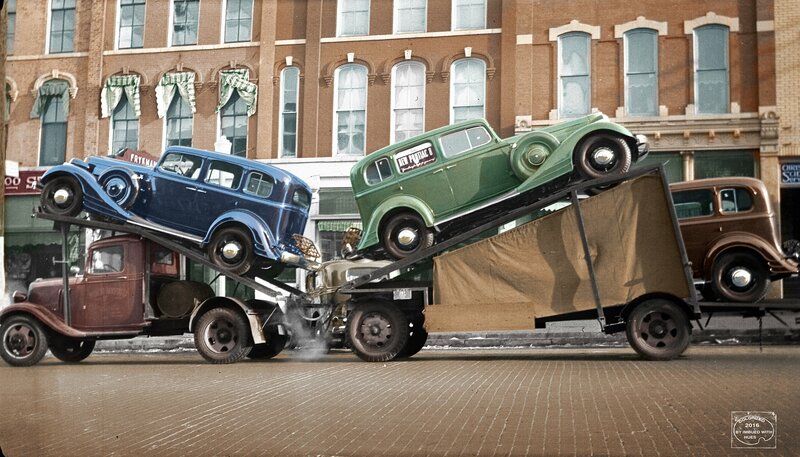 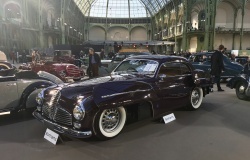 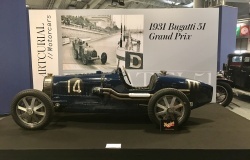 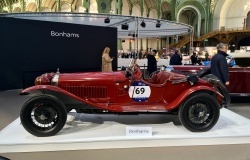 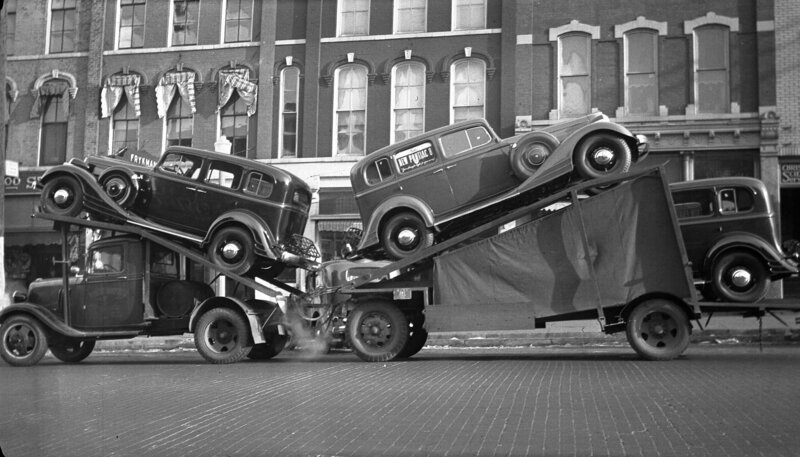 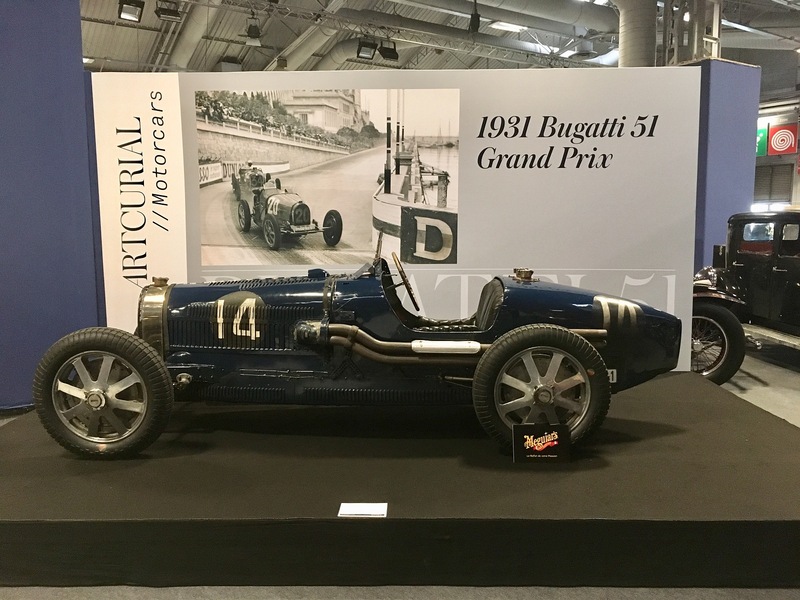 2018 has underlined that the unique collector cars continue to sell well, even in a somewhat turbulent economic climate. 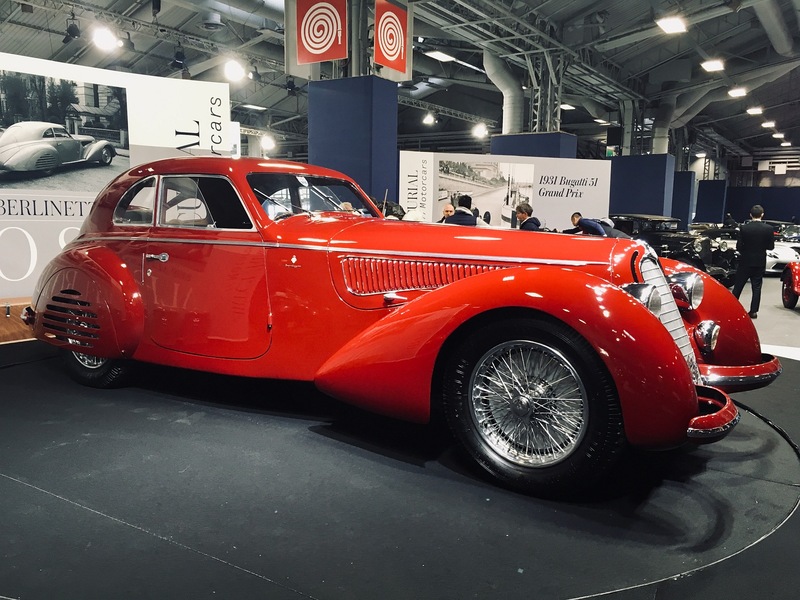 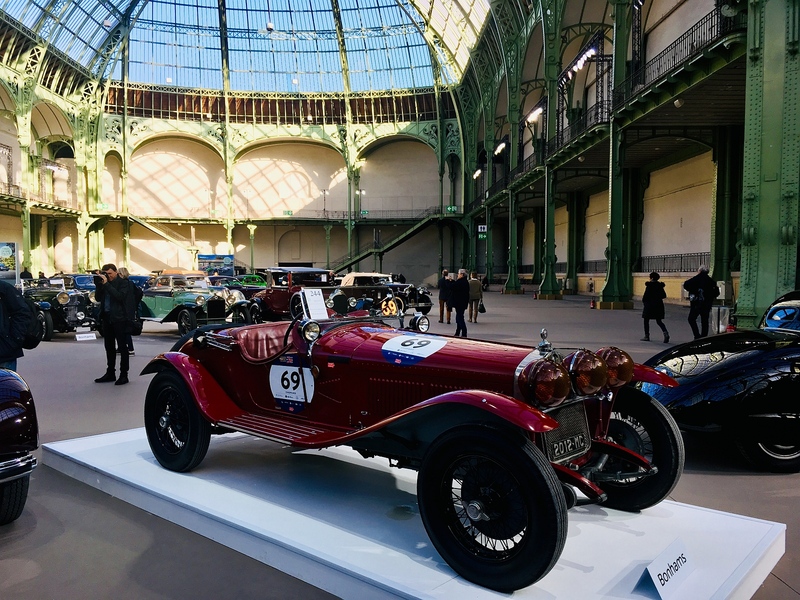 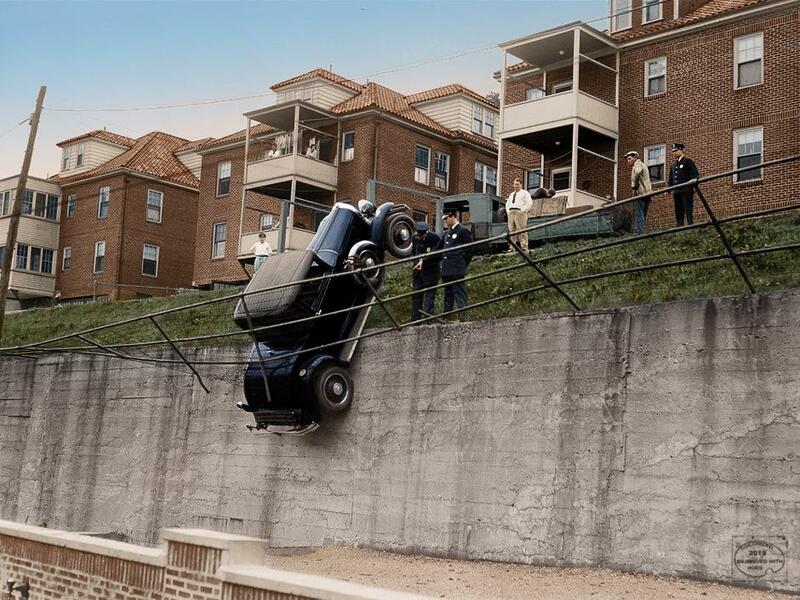 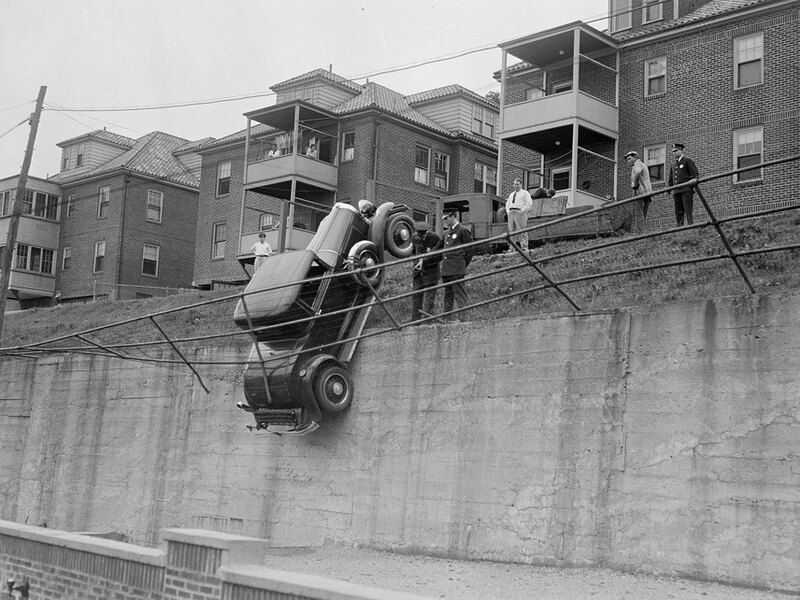 This makes us optimistic for 2019 and we anticipate a good year for AVC, where the world’s greatest cars come to be sold. 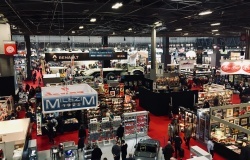 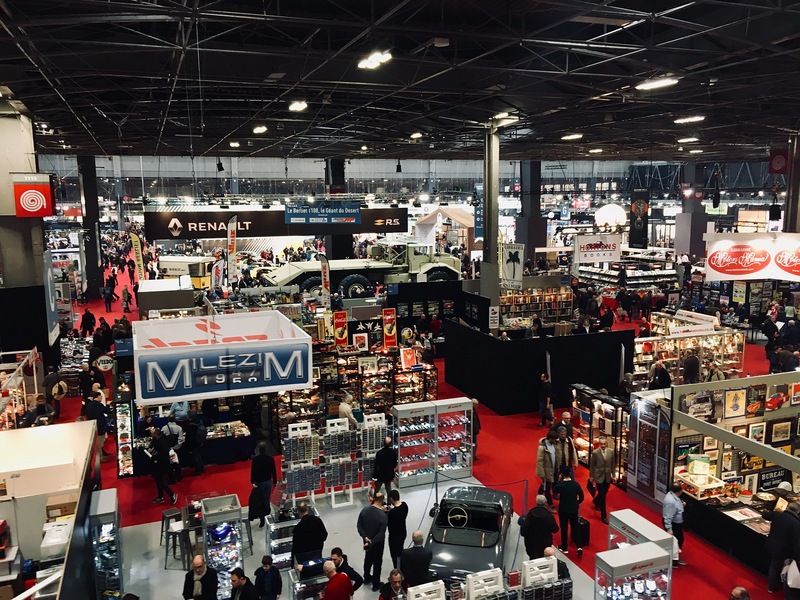 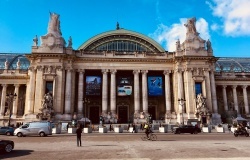 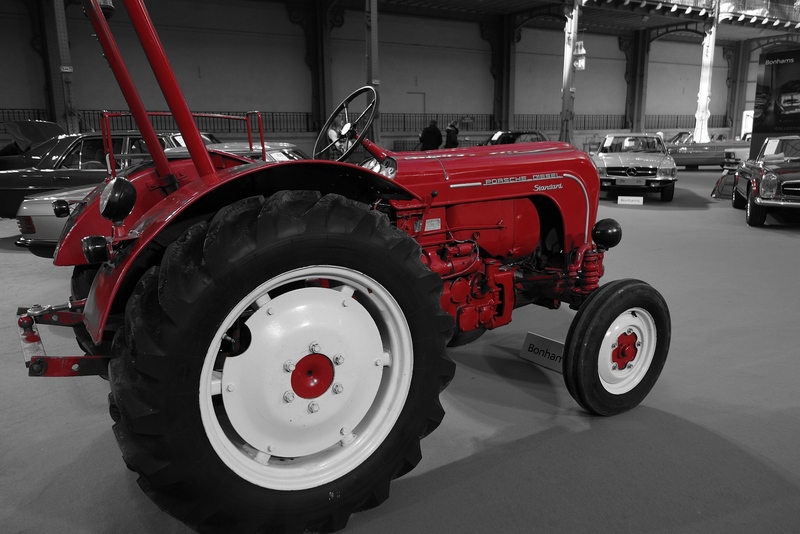 We are looking forward to welcome many of you to our stand at Techno Classica where we will reveal our 6 new consignments on even larger space, which is going to be close to a one hundred square meter this year. 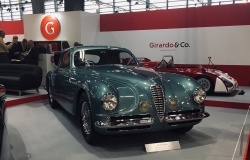 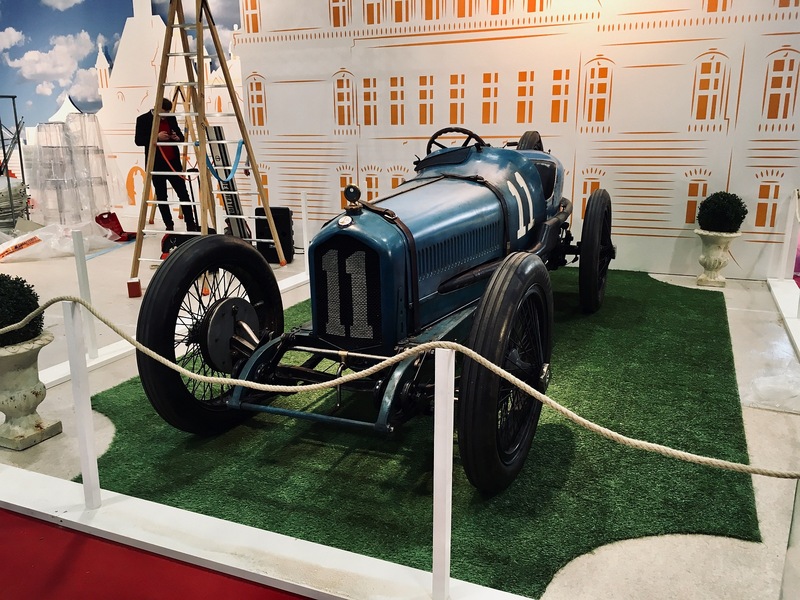 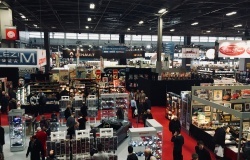 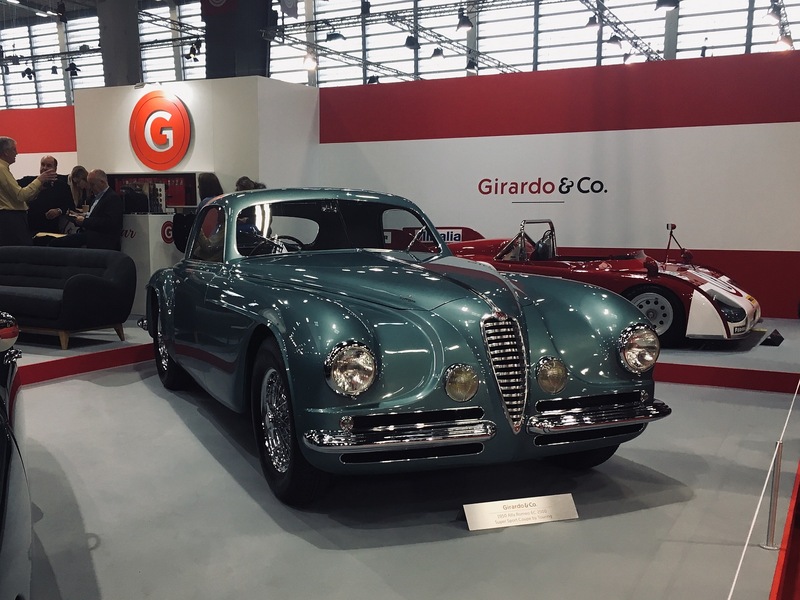 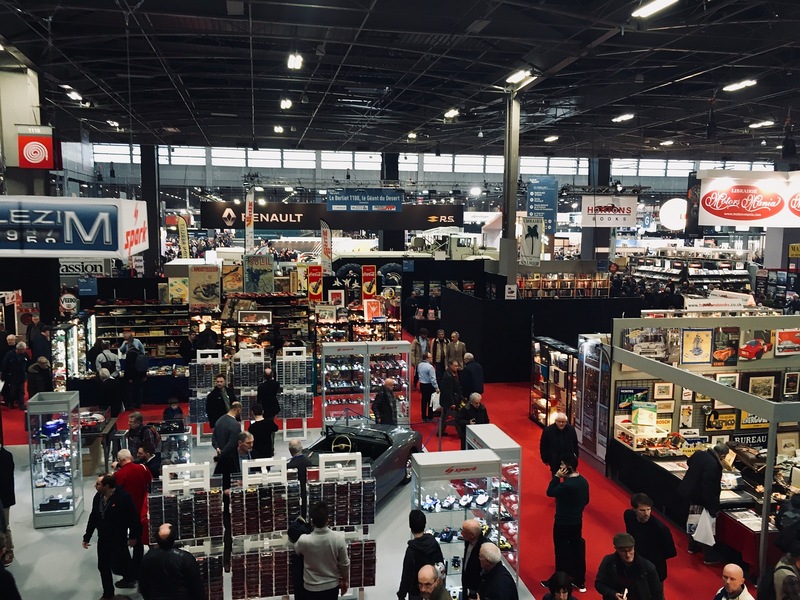 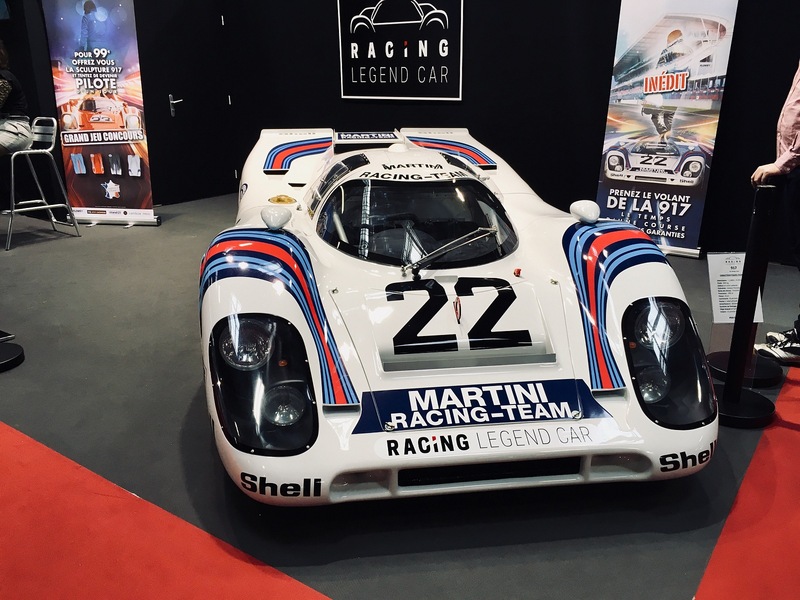 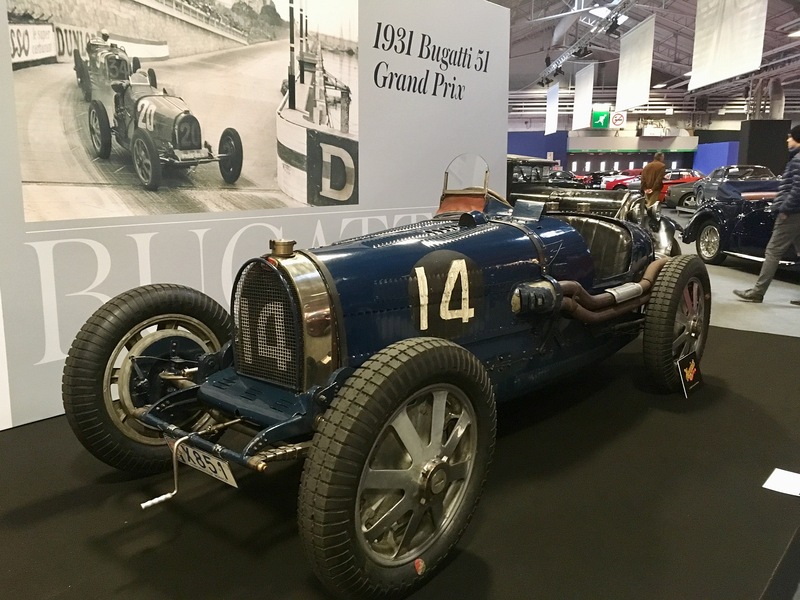 You will find us in the hall 5, stand number 302, where we will have our best Techno Classica Show collection yet and cannot wait to share it with you in Essen. 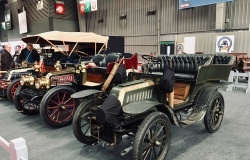 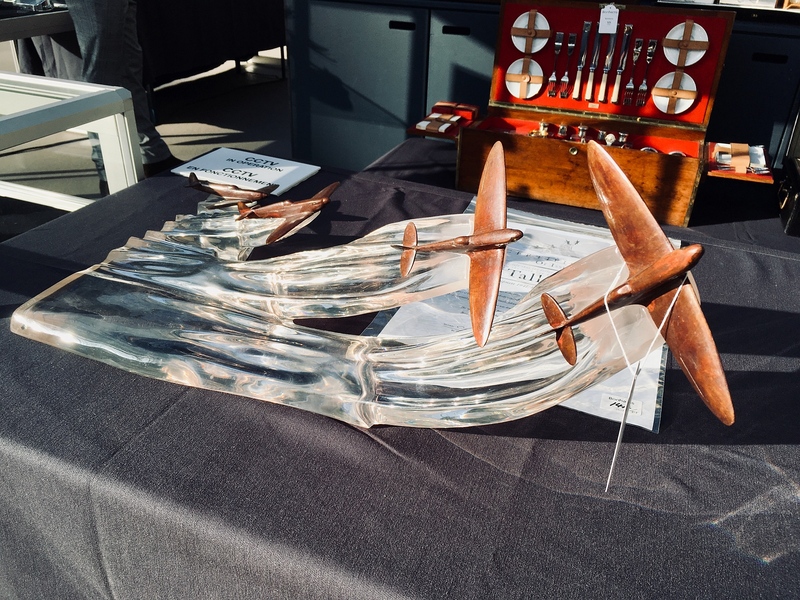 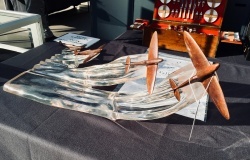 For those of you who are not able to attend on this occasion, the full set of photos, announced by email, will be available to view at our News section on our website www.auto-veteran.com on our return from the Show. 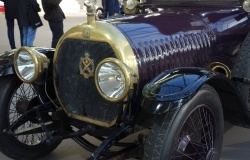 Until then, ‘Bon Voyage’ from all at AVC! 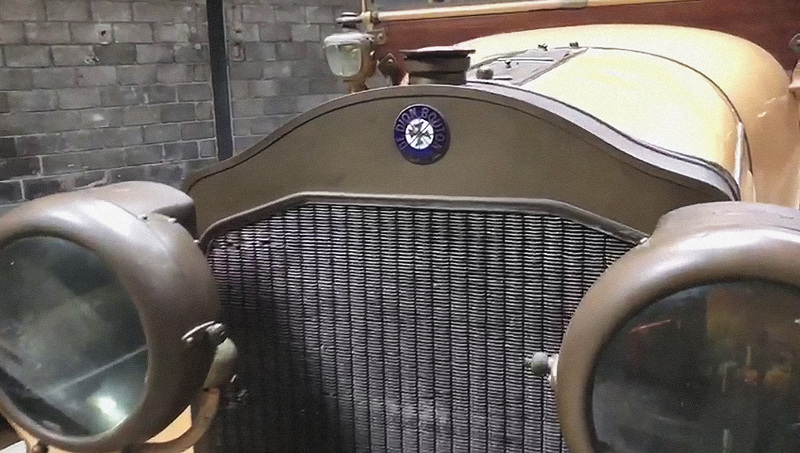 Patty Allison, an artist from Partland, reveals how the world looked in colors more than a century ago. 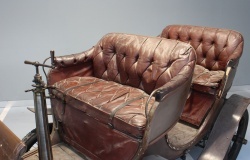 The most interesting works we have chosen for you and you can look forward to the next.